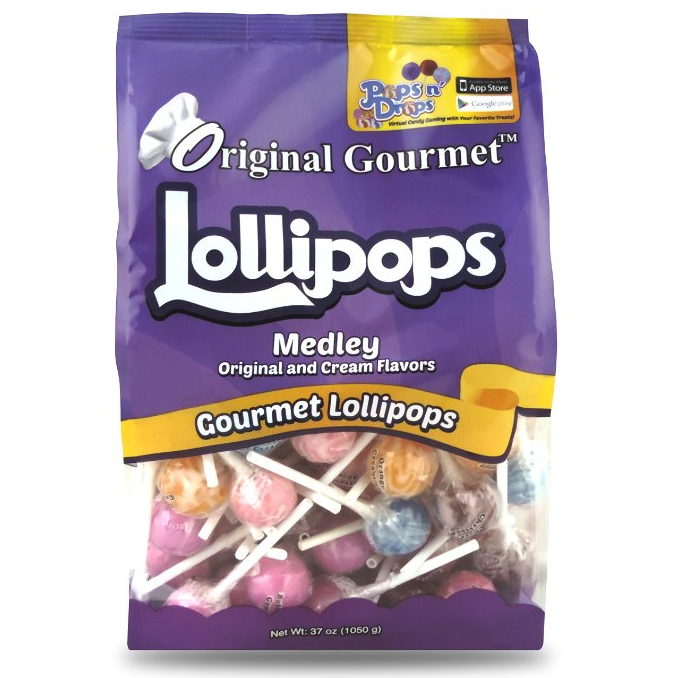 Amazon has their Original Gourmet Lollipops 100 count for $13.59 when you purchase it through the subscribe and save option! These are great to hand out for Halloween – plus they’re kosher and peanut-free! They’d even be great to have for a classroom party, trips on the car or to fill in a pinata!